Russia is the country that comes to mind when you think about the AK 47 assault rifle. Adopted by 55 different countries and used actively in 100 others, it is one reliable rifle. 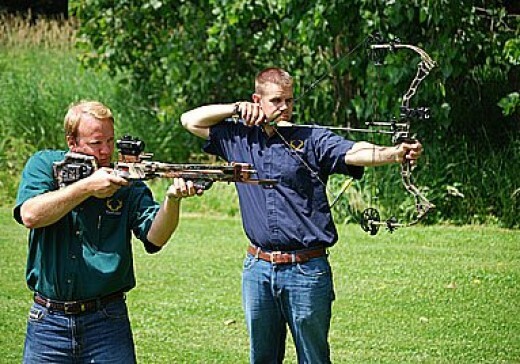 And despite its origins, the gun has become a favorite of American recreational shooters and hunters. So, how does it compare to one of America’s most loved tactical rifles, the AR 15? The latter is arguably the most popular and produced gun in the US. In fact, according to the National, Shooting Sports Association over 1.2 million AR 15 rifles have been produced since 2015. Since the Obama administration imposed a sanction on Russia, the demand for AKs has skyrocketed. And with Kalashnikov USA producing American made AKs, the demand will only go up. But which between the two rifles is the better option? When choosing a tactical assault rifle, there are a number of things to consider. 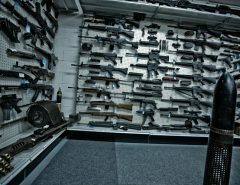 In this article, I will explore the main things to consider using the AR 15 and AK 47 as examples. 1.8 What is it for? Depending on what you want to use a tactical rifle for, the effective range is of great importance. In essence, both the AR 15 and AK 47 rifles have a range of about 400 yards. 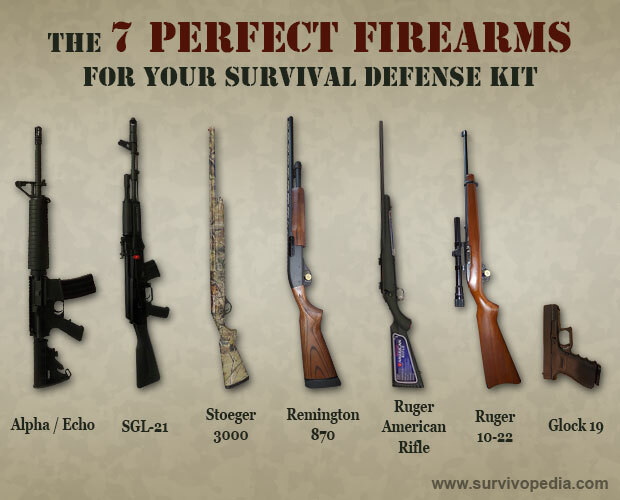 However, in the hands of an experienced shooter, the AR 15 can be deadly from 600 yards. The problem with the AK is that it is designed for combat level accuracy and not target level accuracy. However, when paired with the best scope for AK 47 it does wonders on the range. But in regards to accuracy and effective range, the AR 15 is hands down the better rifle. 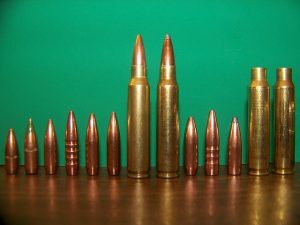 The term caliber is used to refer to the internal diameter of a gun barrel. A high caliber rifle is able to use larger bullets. For big game hunting, a high caliber rifle will be ideal. The AK 47 uses a 7.62X39 mm cartridge while the AR 15 uses a smaller 5.56X45 cartridge. Due to its size, the AK cartridge is more powerful as it contains more powder. The muzzle velocity of the AK stands at 1500 foot-pound while that of the AR 15 is 1300 foot-pound. Thus, when it comes to power, the AK 47 is a more powerful tactical rifle. 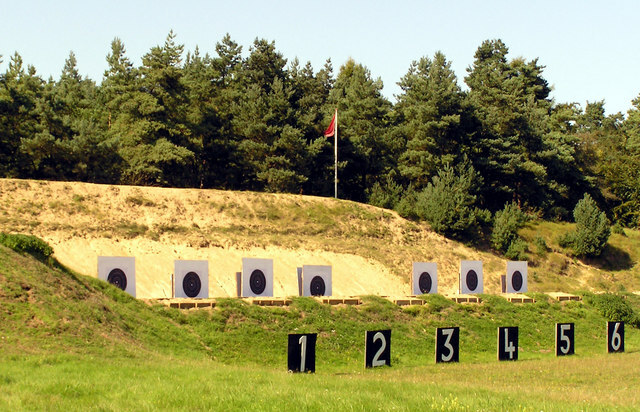 One of the most important factors to consider is how easy it is to use a rifle. In my experience, I believe the AR 15 is easier to use than the AK, especially for an American shooter. The reason being that the AK has much more kick than its American counterpart. In addition, having tested both weapons myself, I can testify that the AK’ safety, trigger, and bolt carrier are harder to manipulate. On the other hand, the AR 15 is easier to manipulate. Additionally, the AR 15 has many accessories that you can use to customize your rifle. You can find the best bipod for AR 15 or even the best scope easily. The AK 47, on the other hand, does not have many customization options. Thus, for a beginner, I recommend sticking with the lighter and easier to use AR 15. Being mechanical tools, tactical rifles require maintenance. However, some require very little maintenance while others require regular maintenance. If you want a tactical weapon for use in harsh weather that will not let you down even after using it for long go for the AK. The ruggedness and reliability of the AK 47 is legendary. In fact, I know friends of mine who have never cleaned their AK’s. 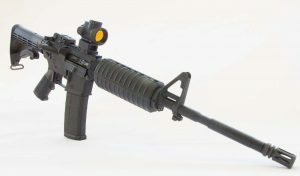 The AR 15 has small gas pins and rings that tend to break after long-term use. Thus, with regards to maintenance, the AK is the easier to maintain. It is worth noting that both are easy to field strip. Whether you are a hunter or a recreational shooter, there is no denying that you do not like carrying insane amounts of load. Thus, the weight of a tactical rifle will be an important factor to consider. The weight of a rifle depends mainly on what it is made of and its magazine size. That being said, the AR 15 which is made of an aluminum alloy and synthetic material is lighter. To be more specific a fully loaded Ar 15 rifle with 30 rounds in the magazine weighs 8.8 pounds. On the other hand, the AK, which is made from wood and metal weighs 10.9 pounds when fully loaded. It is for this reason that most hunters prefer the AR 15 to the AK. Whether we like it or not, parting with some of our hard-earned dollars is the price to pay for our need for a tactical rifle to be satisfied. The question is how much money we are willing to spend on a tactical rifle. Some people are able to spend upwards of up to $1500 on a rifle while others can only spend $ 500. Thus, when buying a rifle, it is important to consider the price. When you want to choose between the AR 15 and the AK, the latter is cheaper. The price of an AK ranges between $400 and $ 600. On the other hand, the price of an AR 15 can be anything between $600 and $1500. Nevertheless, with $500 you can build your AR 15 using parts bought from different places. When it comes to ammo, the AK 47 ammo is cheaper. However, given that the AK is not originally an American rifle it is subject to changes in international politics. The barrel is an important component of any gun. This component has a big influence on the performance of a weapon. Due to the modular design of an AR 15, it is easier to get different kinds of a barrel to use on it. The AK 47, on the other hand, does not have as many options. Thus, if barrel customization is important to you, then I recommend going for the AR 15. 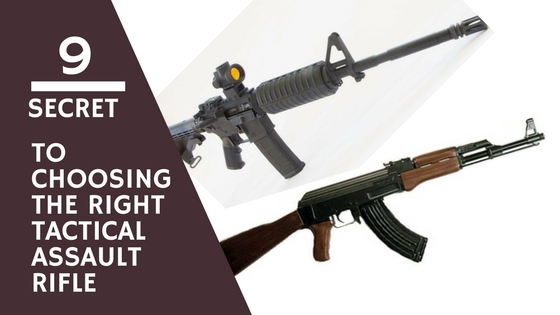 The reasons for wanting a tactical assault rifle are many, from self-defense to hunting. The rifle you pick should be suited for what you want to do with it. If it is hunting, then it is important to consider what you will be hunting. Between the AR 15 and the AK 47, the former is ideal for hunting small to medium-large animals. This is essential because of the kind of cartridges they use. For larger game, you might want to consider the AK 47. Though the AK 47 packs more of a punch, the AR 15 can still be used for hunting due to it being accurate and more effective at long range. Thus, it will depend on what your preference is. According to the NRA over 61,000 AR 15 rifles were produced in 2016 alone. This means that the AR 15 is very much available. The AK 47, on the other hand, is not as available. While it does come in a number of variants only about 40% of the rifles manufactured by Kalashnikov are exported to the US. However, lovers of this legendary rifle will be pleased to know that Kalashnikov USA has started producing their own brand of AKs. Nonetheless, in terms of availability, the sheer number of AR 15s that are produced make the rifle a more readily available tactical rifle. The tactical assault rifle options available out there are almost endless. This being the case, I believe that your choice boils down to preferences and price. True both the AK 47 and AR 15 rifles are reliable and accurate rifles, but they will appeal to different people. Therefore, choosing a tactical assault rifle depends on what you want it to do. Obviously, both guns go “bang” when you pull the trigger but excel in different situations.